According to Mr. Luke Rehmat (a student of Governance of organizational sciences, at National University of Modern Languages, Islamabad). ‘I am victim of injustice due to corrupted staff in NUML Islamabad’. Today through print and electronic media I would like to expose the truth, we never see progress in our country, until unless we are not unit against the evil. Education should be base on performance and results not only attendance. I am not disappointed that I have been dropped; the thing which hurts me is corruption and luck of good ‘governance’. Now it is the right time to reform the education sector to over come all challenges, because education is the only solution for all ongoing mutters in the country. No nation will see progress without imparting quality education and that is possible, when corruption is eliminated from the holy places. Education should not base on formalities such as: when someone is failed in two or three subjects no problem he / she will be promoted, but when there is attendance issue, then the authorities say ‘oh! We can’t change a system for a signal person’. It is clearly mentioned in university rules that below 80% can not appear in end-terms, then why they are getting money in the name of fine? When I asked that is there any space to compromise with attendance in-case of serious problem, if some one has already been informed the concerns about ongoing maters? According to dean if some is on leave it means he/she will not liable to pay fine. Now I can say that I was not liable to pay fine. That is whey they dropped me, although my result is good. If not why they are fine students raking from 500 up to 15000 and permitted them to sit in exams, is it not corruption? My attendance is 49 % and those who having 50 % are permitted to sit in exams after paying handsome amount, what is the difference? I am dissatisfied, because they could not able to make me satisfy. Today in the light of all the evidence I have collected from the university, I am capable to give a message to the public that we need to stand forward to eliminate this evil from the society in order to save the future of many students, who are the Heros of the nation. As every one knows that educational institutes are for the welfare of state and the public, because these are non-profit organization, it should be very keen to make sure who are affecting form their bad decision, it should provide maximum benefit to the public. If institutes are a business center, then I am a customer, and I am always right because I am paying for every thing. In the last I would like to say that in the name of international degree they should not destroy the future of student. Because till this year NUML is advertising B.Sc (Hons) in Governance organization sciences, but it is not the truth they are making misunderstanding, in fact its two years programme. Now I would like to appeal the H.E.C, President of Pakistan, Preminister of Pakistan and Minister for education to take serious action and make sure that there should be no compromise with any one who involve in distraction of students careers. Here I would like to add that Utrecht University is one of the tope University in the world and would like to ask the concerns to take actions against their partner in Pakistan. 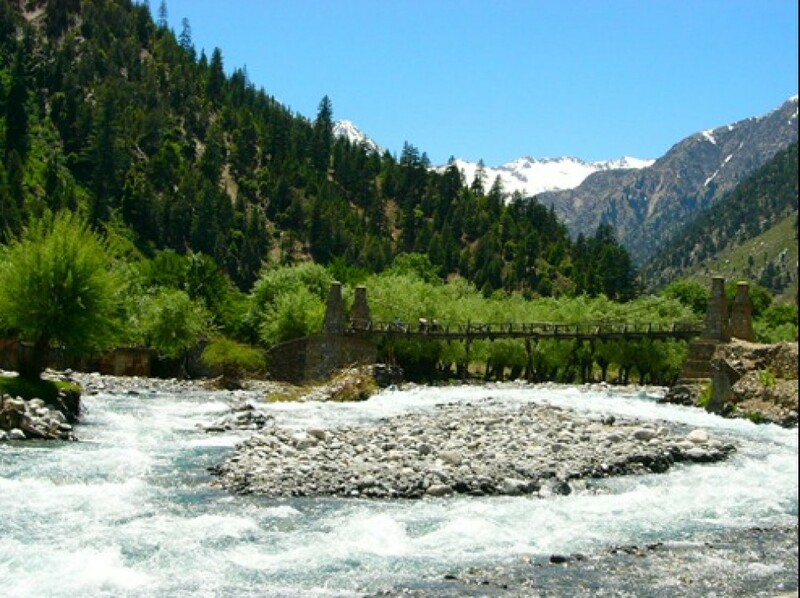 What is the Most Important Thing to be Preserve in Kalash? Elsa on Does PTI led government is delivering ? Another middle and girls primary school approved for Kalasha valley Rukmu. M.Bugi on Do you know the Kalasha tribe of Pakistan?